Wicked Ridge Crossbows, regarded by many as the industry’s best value for the money, introduces its new Warrior G3 crossbow for 2016. 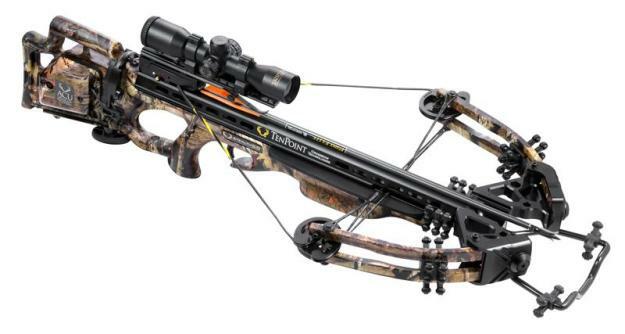 The Warrior G3 features a new stock assembly focused on weight reduction and enhanced safety along with a narrower, lighter, and faster bow assembly. The bow assembly consists of a newly designed, machined aluminum riser with strategically placed cutouts that reduce weight and increase strength. It is fitted with new, tactical-black 12.3-inch WL12™ limbs powered by a new Energy Wheel™ equipped with DynaFLIGHT 97 string and yoked cables. This configuration produces a fast and maneuverable 320 FPS, 155-pound draw weight assembly that is only 19-inches from axle-to-axle when cocked. The new, semi-skeletal stock design, made from PolyOne™ OnForce™, makes the stock assembly lighter and safer. The pass-through fore-grip design allows shooters to wrap their fingers and thumb “into” the grip for enhanced safety and stability. This feature along with the new longer glass-reinforced nylon safety wings positioned on the stock just above the grip combine to help keep the shooter’s fingers, thumb and hand safely below the bowstring’s release path when shooting. In addition to these new safety features, the stock is also fitted with TenPoint’s DFI™ (Dry-Fire-Inhibitor) and 3.5-pound T3™ auto-engaging safety trigger. 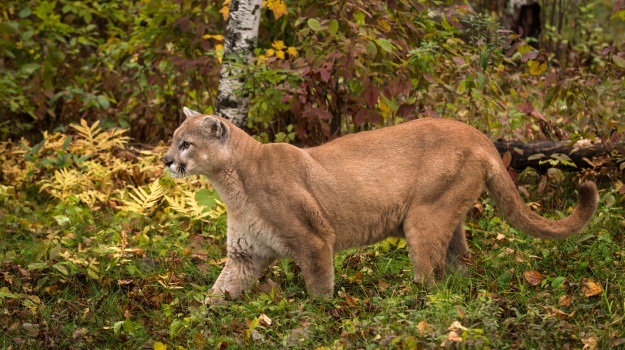 The two assemblies combined, without accessories, weigh only 6.6-pounds. The Warrior G3 is double-dip fluid imaged in Mossy Oak Break-Up Country camo pattern. 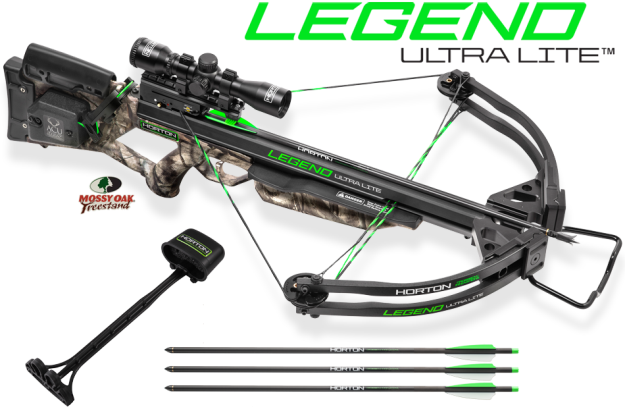 Its package includes a TenPoint 3x Multi-Line™ Scope, 3 Wicked Ridge aluminum arrows, and a quiver. Suggested retail price for Warrior G3 is $449. 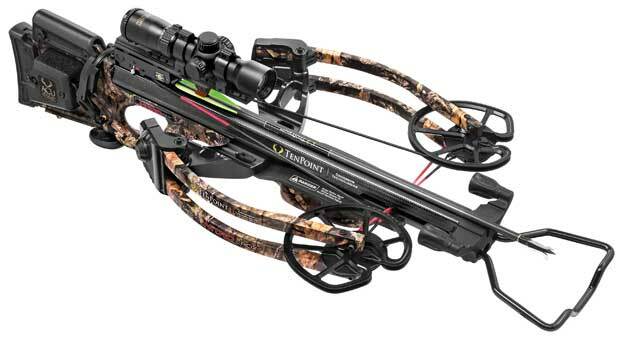 All Wicked Ridge crossbows are USA made and designed by TenPoint Crossbow Technologies® in Mogadore, OH. Learn more at www.wickedridgecrossbows.com. I’d been hunting elk for 4 years with my bow. I had decided that I wanted to take an elk with my bow. Taking an elk with a gun never crossed my mind. I didn’t mind seeing elk that I could have taken with a gun. But for me, the challenge was to take an elk the way I wanted to take him – with my bow. As the crossbow craze continues and more states begin to legalize the use of these once medieval weapons, stalwart manufactures continue to unveil new marvels. For 2013, one of those marvels is TenPoint’s all-new Stealth SS.